Burton Cummings will be Artpark on July 2. Legends of British rock, American R&B and Canadian music will all headline concerts announced this week by Artpark. The O'Jays and Average White Band will perform on June 18; the Royal Affair Tour with YES, Asia, John Lodge (of The Moody Blues) and Carl Palmer's ELP Legacy perform on June 25; and Burton Cummings and music impresario Andrew-Philippe Ganon on July 2. All concerts are in the Artpark Amphitheater as part of the Tuesday in the Park series. Tickets go on sale at 10 a.m. Friday at the Artpark box office, online (artpark.net, tickets.com) and by phone at 888-223-6000. These shows join the previously announced concerts Sammy Hagar’s Full Circle Jam Tour with Night Ranger, June 4; “Weird Al” Yankovic, July 23; Thievery Corporation, Aug. 6; Bad Company, Aug. 20; and Foreigner, Aug. 27. Here is more information about the new concerts. Fans of Steve Howe, Geoff Downes and Billy Sherwood will especially enjoy this Legends show since these musicians will perform with both Yes and Asia. The current lineup of progressive rock pioneers YES consists of singer Jon Davison, guitarist Steve Howe, drummer Alan White, keyboardist Geoff Downes and bassist Billy Sherwood. Asia, known for such hits as "Heat of the Moment" and "Only Time Will Tell," will feature a lineup with Downes, Palmer, Sherwood, Howe and Ron Bumblefoot Thal. 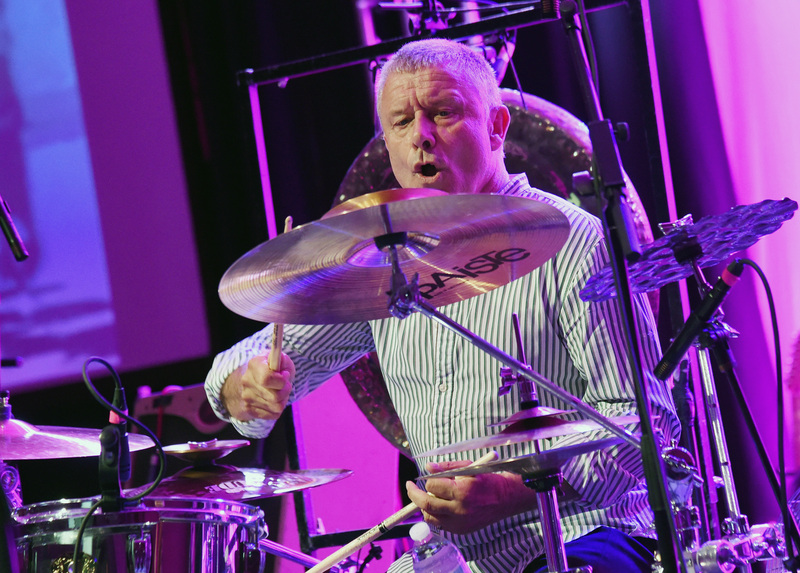 Carl Palmer's ELP Legacy features vocalist British vocalist Arthur Brown, who has been called the "God of Hellfire," a reference to the first line of his hit "Fire." John Lodge was the bassist, vocalist and songwriter for the Moody Blues, who many of the band's hits including "I’m Just A Singer (In A Rock and Roll Band)" and "Isn't Life Strange." Tickets are $37 front of stage (standing-room only) and reserved seating. General admission tickets are $14 advance, $19 week of show. 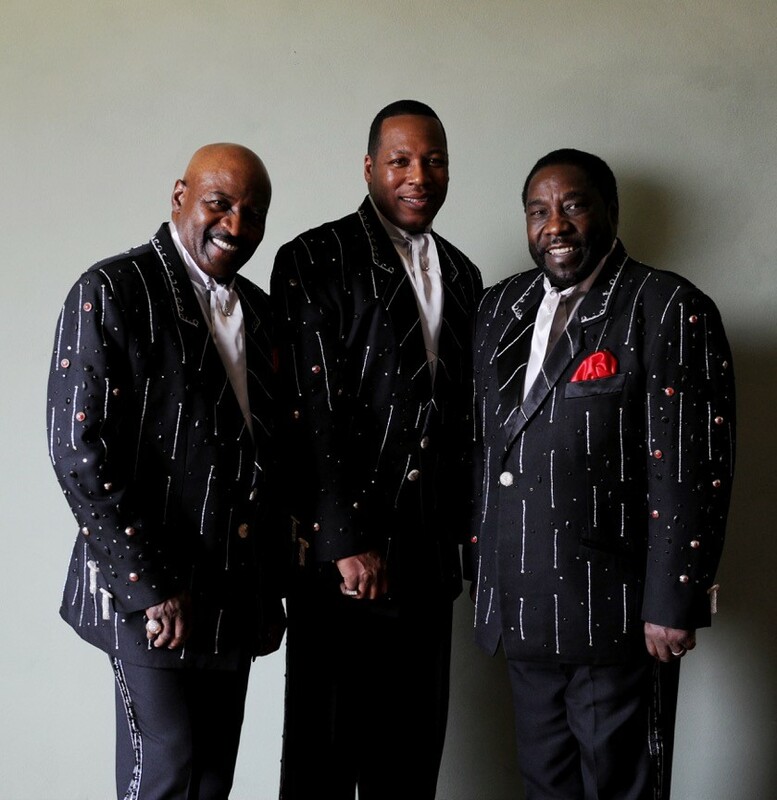 "The Last Word" is the name of the tour and the final studio album (to be released April 19) by the legendary O'Jays - members of the Rock and Roll Hall of Fame, Grammy Hall of Fame, Vocal Group Hall of Fame and pretty much every other music Hall of Fame. The concert will feature performances by original members Walter Williams and Eddie Levert, along with longtime member Eric Nolan Grant. Average White Band founding members Alan Gorrie and Onnie McIntyre will be at Artpark for the concert sure to feature such hits as "Pick Up the Pieces" and "Cut the Cake." Tickets are $47 front of stage (standing-room only) and reserved seating. General admission tickets are $17 advance, $22 week of show. Canadian rock singer and songwriter Burton Cummings is one of the biggest hit makers in Canadian music history with The Guess Who ("American Woman," "These Eyes," "Stand Tall") and his solo career. 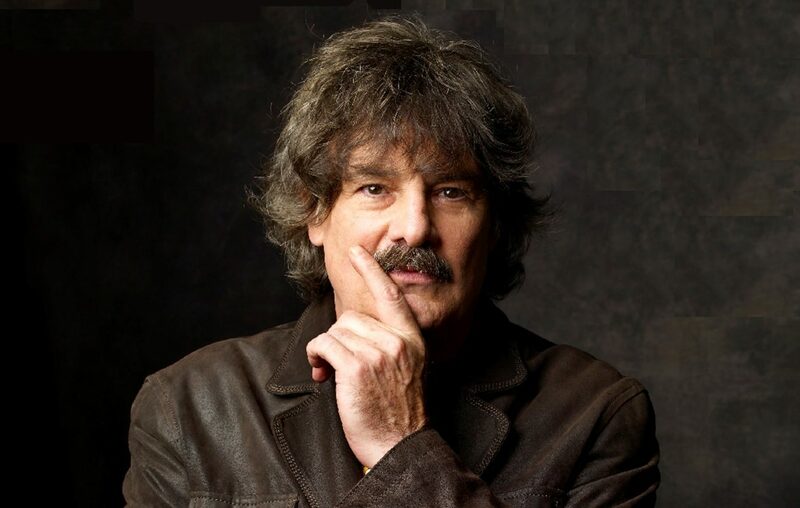 He's also a six-time Juno Award-winner, member of the Canadian Music Hall of Fame and recipient of the Order of Canada. Andre-Philippe Gagnon is known as "the man of a thousand voices," with his spot-on singing impressions of such stars as John Lennon, Louis Armstrong and the Black Eyed Peas. Tickets are $37 front of stage (standing-room only) and reserved seating. General admission tickets are $14 advance, $19 week of show .